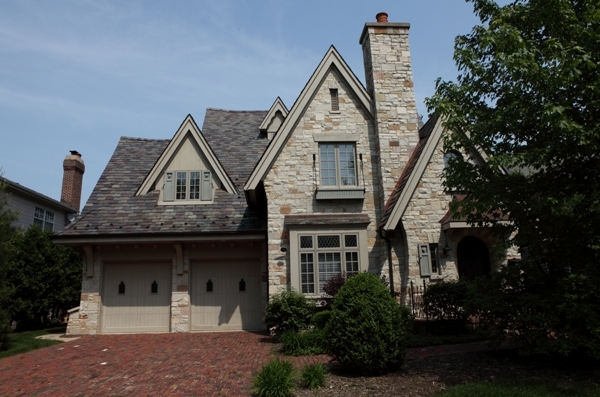 Battaglia Homes uses reclaimed vintage brick salvaged locally from old Chicago area buildings, factories, warehouses and paved roads. 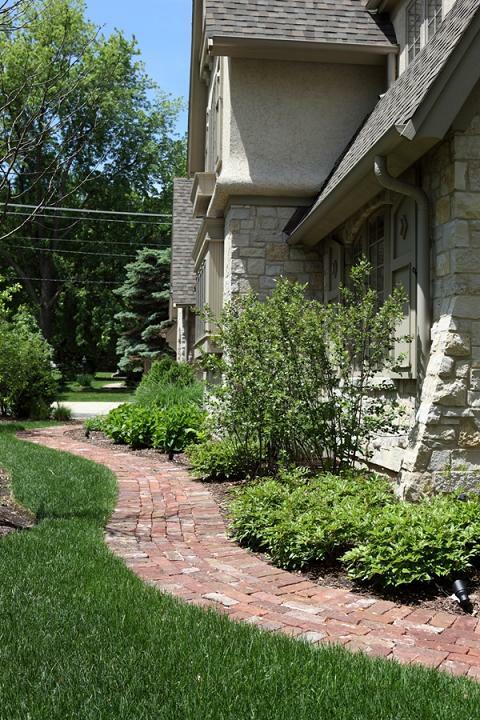 The brick on several Battaglia built homes in Hinsdale have been used to build aesthetically pleasing sidewalks and driveways. There are also eco-friendly benefits of using reclaimed brick, they include: Energy savings – the energy that went into making the original brick isn’t wasted. And rather than sending them to a landfill they get reused. Bricks are salvaged and used from within Chicago area communities instead of importing. Brick driveways and sidewalks are durable, require little to no maintenance and best of all look great ! 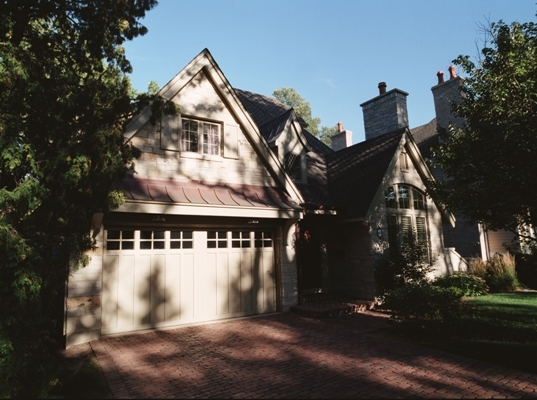 Using reclaimed vintage Chicago area brick is a great way to add beauty to your home and a great way of being eco-friendly. Contact Battaglia Homes today at 630-669-4280 to get additional environmentally- friendly ideas for building your dream home or for renovating your existing home.